It’s a headline that might have described the antics in an episode of “Family Guy”: White guy pretends to be a Japanese guy to work as a comic book writer, and keeps the charade going for two years until he one day kills off his Asian altere-go when it outlived its usefulness. And, as with so many “Family Guy” subplots, the story has an overtly racist undertone. No one would imagine that not only would this happen in real life, but that the White man in question would be named this year as Marvel Comics’ Editor-in-Chief — one of the top positions in the comic book industry. But yes, earlier last month, Bleeding Cool broke the news that newly-promoted Marvel Comics EIC C.B. 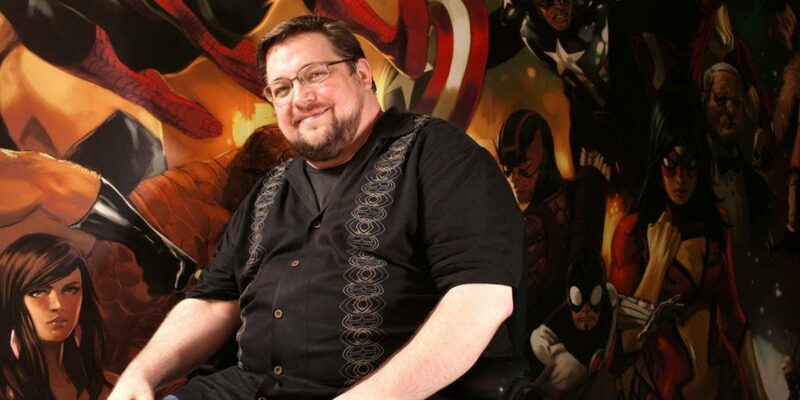 Cebulski had spent two years between 2004 and 2005 writing several prominent Marvel titles under the invented guise of “Akira Yoshida”. Adding insult to injury, most of the stories written by Cebulski-as-Yoshida are Asiaphilic fables involving White protagonists immersed in the hyper-saturated colours of Orientalist fantasy. For two years, Cebulski — a White man — donned literary yellowface to objectify, appropriate, commodify, and caricature all things Japanese for non-Asian comic book audiences. In so doing, Cebulski displaced actual Asian American comic book writers who still struggle to break into an industry that is an estimated 79% White and mostly men.